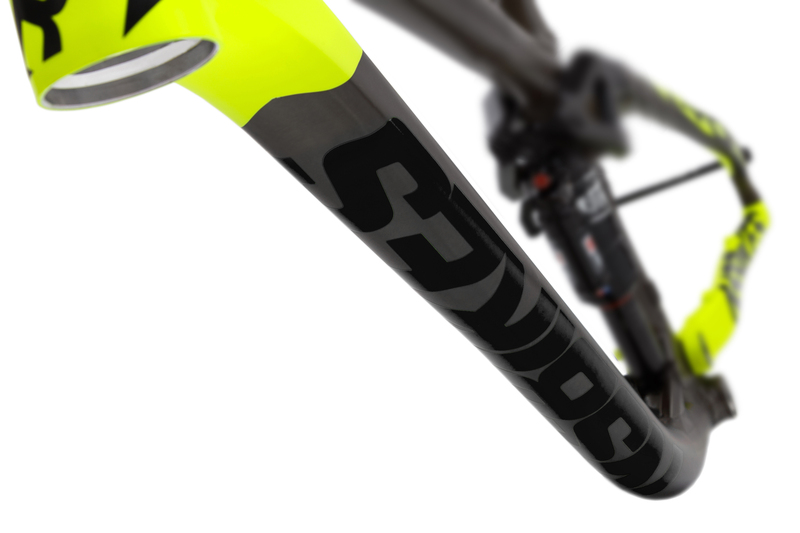 The Snabb rolls on 650B or 29" wheels and is available in three versions: Enduro (E), Trail (T) and Plus. 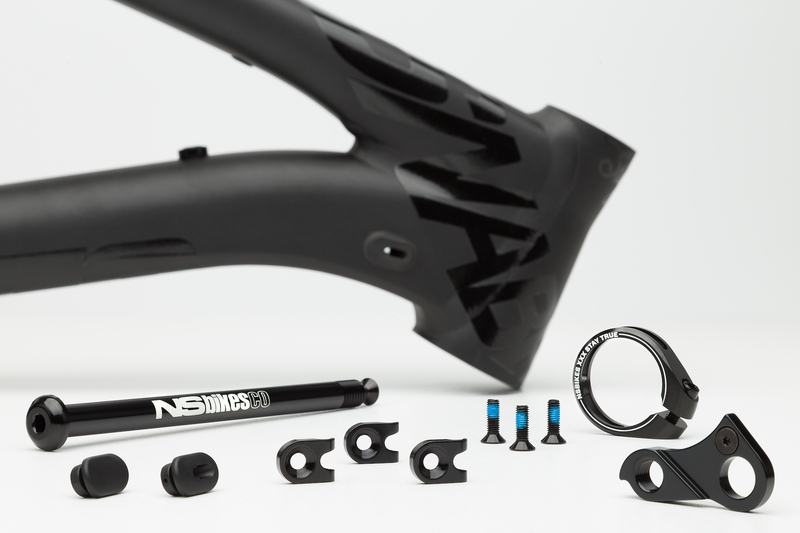 The Snabb E has over 160mm of travel and slack, aggressive geometry. It can easily be classified as mini DH rig. 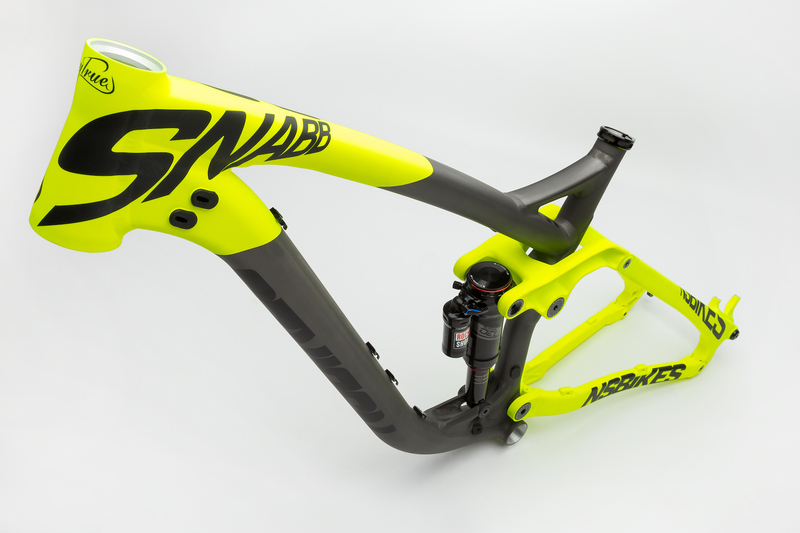 On the other hand the Snabb T is more of an all-round workhorse, designed to go fast uphill, downhill and take a lot of abuse day after day. 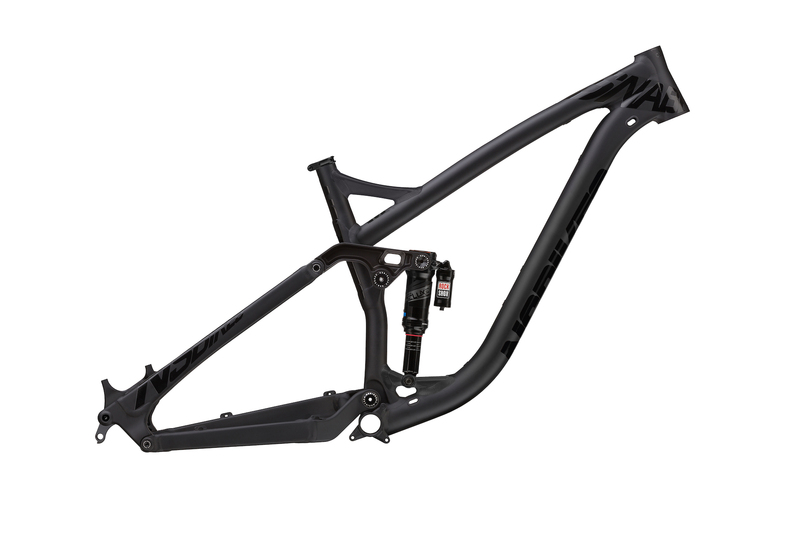 This tough frame has 140mm of travel, modern geometry and will work perfectly with trail and enduro forks. 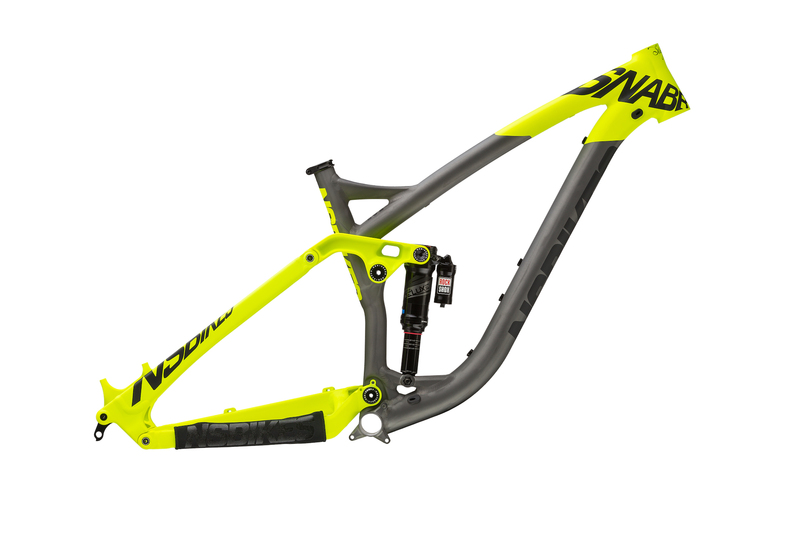 The newest Snabb Plus is our first ever 29-er full suspension frame for those who preffer big wheel aggressive trail riding. The differences between the models are: travel, geometry and tube set weight, but all of them can cover a lot of ground, depending on the builds. Geometry: Both frames have very long front ends, but the compact chain stays keep the wheelbase at bay. 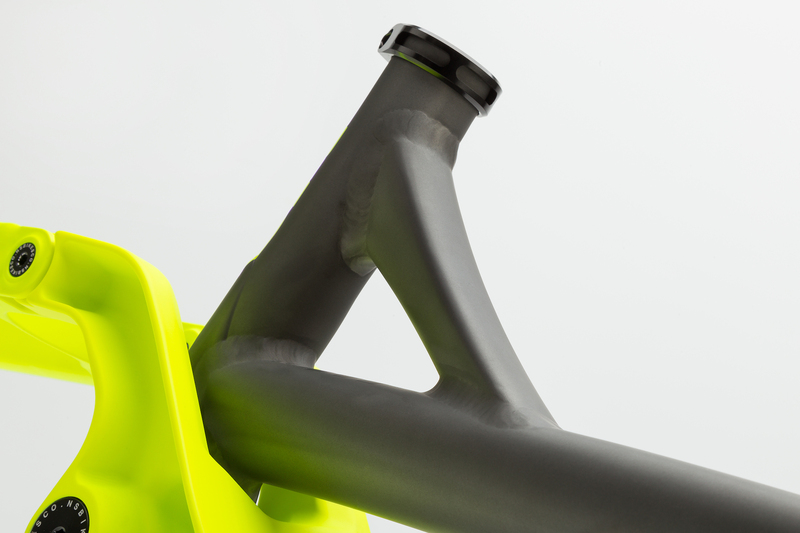 The Snabb E comes with a slack 65 degree head angle and slightly longer chain stays to help keep the bike stable and higher descending speeds. 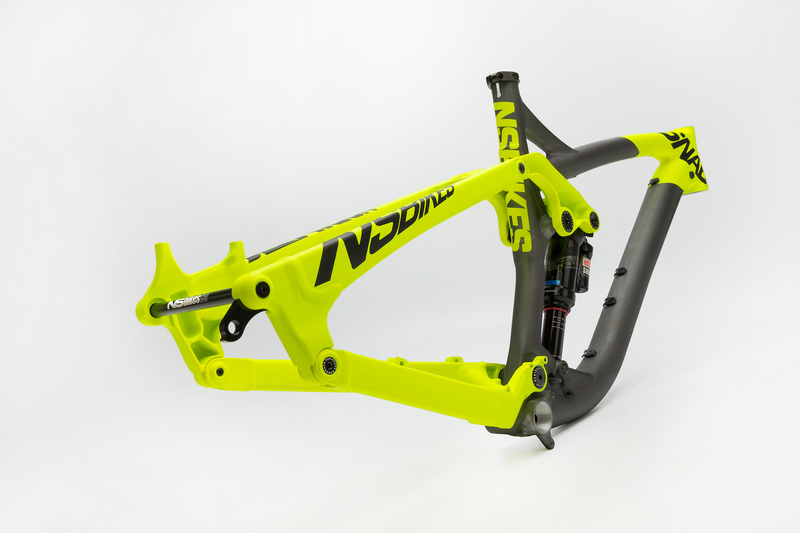 It's designed to be used with a 160-170mm fork. 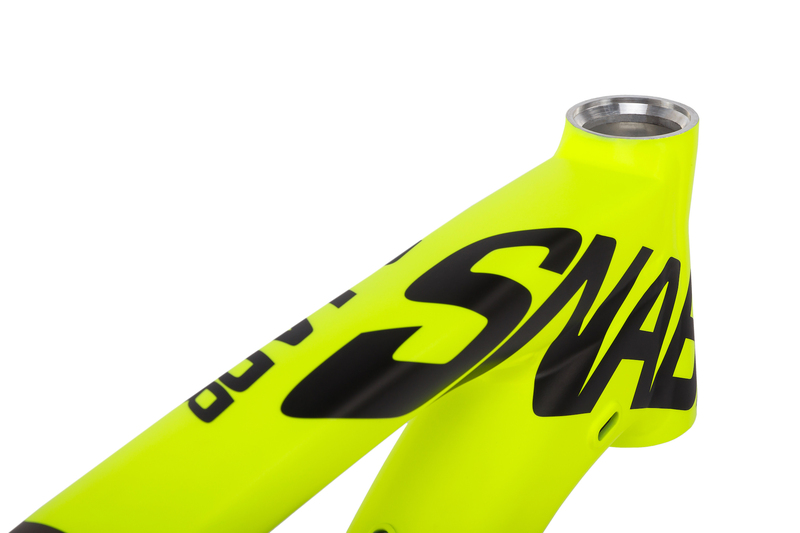 The Snabb T with it's default 66.0 degree head angle will work best with a 140 to 160mm fork. 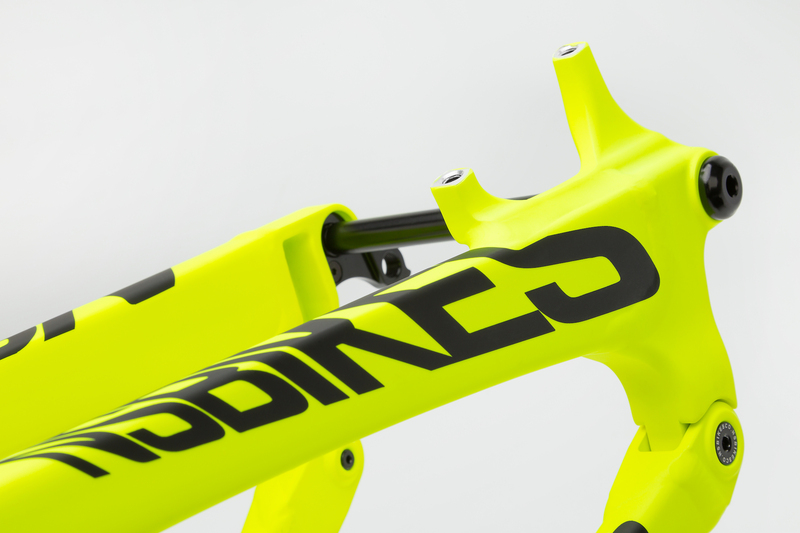 The big-wheeled Plus has the steepest 67.0 head angle and will work best with 140-160mm forks. All Snabb frames are equipped with newest Rock Shox Super Deluxe metrick shocks. 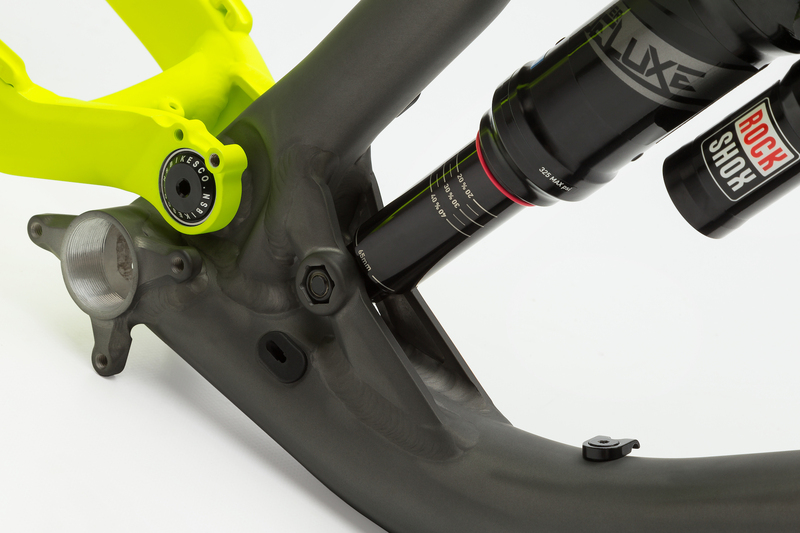 New one-piece rocker arm, resulting in stiffer rear end & re-designed suspension curve. 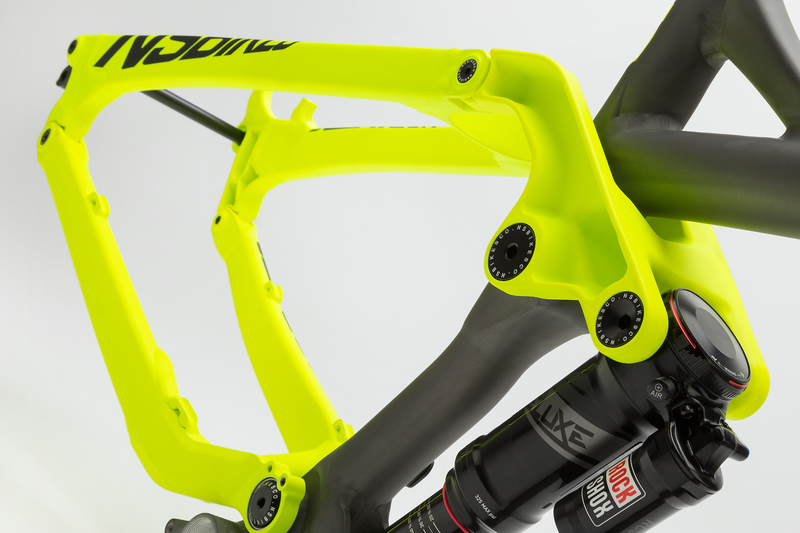 New SRAM Super Deluxe metric shock with Trunnion mount. 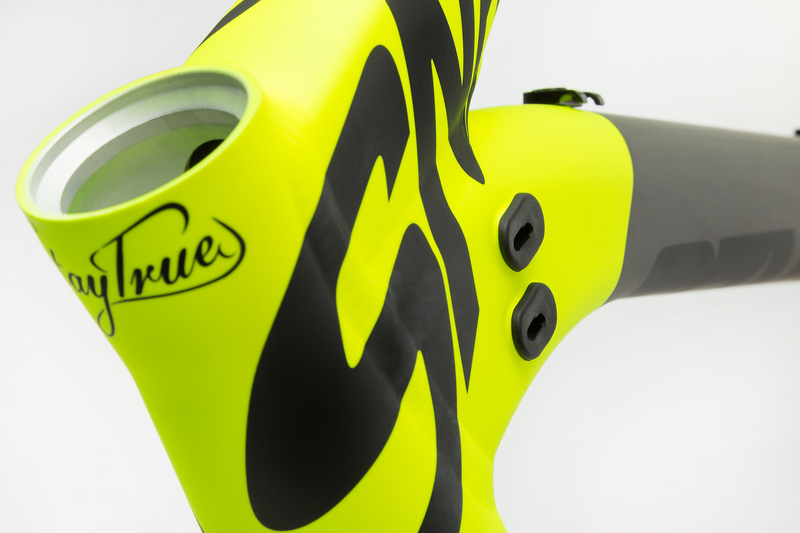 Improved internal routing with rubber gromets.